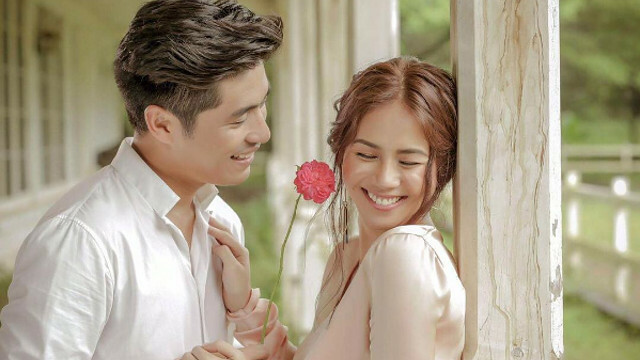 Your favorite cast member from Tabing Ilog is engaged! 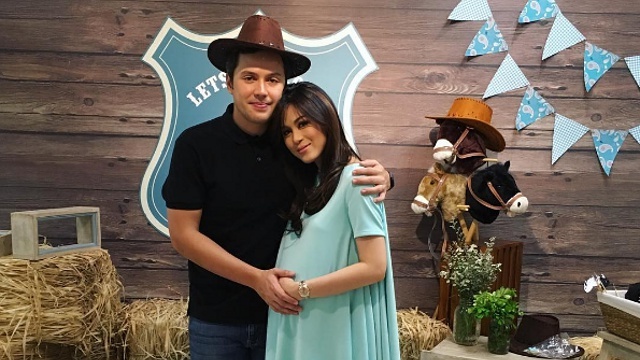 (SPOT.ph) Former Tabing Ilog cast member Kaye Abad is all set to walk down the aisle in December. She and her boyfriend of over two years, Paul Jake Castillo were recently photographed by Nice Print Photography for a simple, rustic-themed shoot at El Kabayo Stables, Subic. Castillo proposed to Abad in May during a rooftop birthday party he organized for her. Abad reportedly wants a private ceremony; her dress will be designed by Francis Libiran.